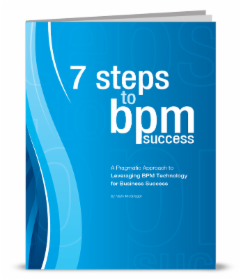 Business process management (BPM) is an invaluable and rewarding aspect to optimising your business, but it's not always easy to convince the company stakeholders of the merits inherent. 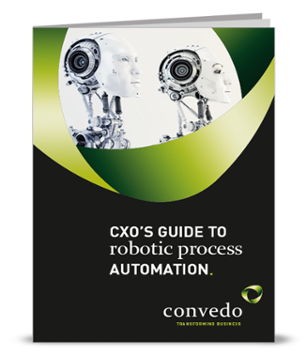 One of the biggest mistakes is to rely on the obvious performance benefits automated BPM can bring without illustrating the financial ones, and this is more often than not because of the difficulty associated with calculating return on investment (ROI). If a business cannot calculate ROI before it starts any BPM work, it will most probably not commit fully - simply because no proper case has been made for benefit, in terms that most C-level's use to run their companies. 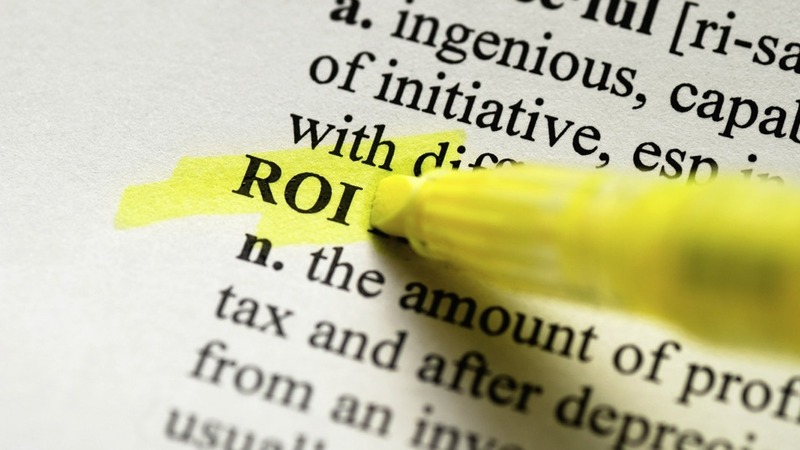 There are many articles outlining methods and calculations for ROI (a really useful one can be found on the PEX website ), but at its simplest, the return on investment is the net increase in cash or reduction in overheads, once the price of the changes required to improve the process(es) are taken away : ROI = benefits – costs. 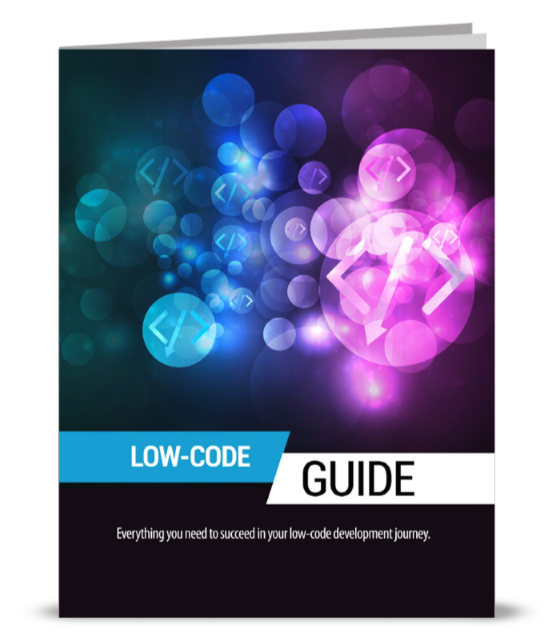 Few of us would have much difficulty identifying the direct and indirect costs (hardware, software, manpower in development, planning, training and implementation, any initial loss in productivity from day 1 etc) but the benefits are often less tangible. As you’d expect, benefits have two main categories the same as costs do; direct and indirect. As the name (and I hope, common sense) would dictate, direct returns are increases in revenue that have arisen as a consequence of process optimisation measures put in place. These include items such as reductions in staff levels or the time to complete a particular task (productivity), but should also including some obscure, but nonetheless significant items such as; amendments to the process in the future or the exposure to penalties through non-compliance of some description (Average fine / chance of getting caught anybody?!). Indirect returns are a little harder to identify, but might include better interaction with IT & increased employee satisfaction, or the centralization of documents for recall or amendment. These are, as you might imagine, much harder to quantify fiscally. While indirect returns are ‘softer’, they still contribute materially and ultimately provide results in increased revenue, so taking some time to put a price on their heads, however vague, is worthwhile - just keep them conservative as you will undoubtedly be called-upon to justify your figures. In any ROI there should also be a time component – faster implementation costs more money, but the benefits start to kick-in earlier too. Do a little modeling and don’t be afraid of showing your ‘working-out’, budgeting may not be your direct concern but it will certainly be of interest to most around the Boardtable and your ROI gains credibility if it is shown to be valid with some of the variables shifting. Similarly, your project plan, if only in outline, demonstrates your objectives and capabilities to produce what the ROI it saying, so make it part of your ROI pack. Finally, it is an obvious step to extrapolate the formula across years to show how much long-term benefit will be gained, but a crucial element to include, and to point out to anyone that will listen, is the capability to track and quantify the benefits and costs across the entire life of the solution. “KPI’s, we got ‘em” I hear you cry, but KPI’s are so often dropped as soon as things start getting busy. Ask yourself a question. If in 3 years time you needed £100k for an upgrade of System Y and you could simply run out a report showing an ROI of £400k from the last time the system was upgraded, you probably wouldn’t even be asked for an ROI next time around!